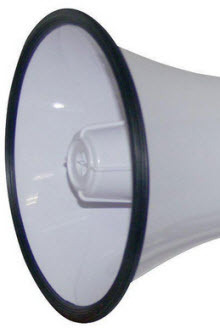 Red or white bullhorn? | "geeWHIZ"
This entry was posted in Blogging by geewhizkid. Bookmark the permalink.